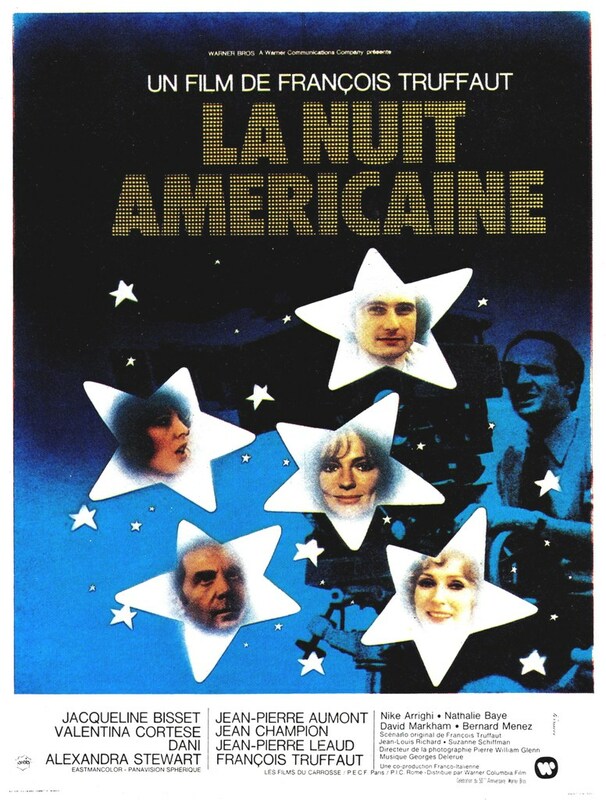 La Nuit américaine chronicles the production of Je Vous Présente Paméla (Meet Pamela), a clichéd melodrama starring aging screen icon, Alexandre (Jean-Pierre Aumont), former diva Séverine (Valentina Cortese), young heart-throb Alphonse (Jean-Pierre Léaud) and a British actress, Julie Baker (Jacqueline Bisset) who is recovering from both a nervous breakdown and the controversy leading to her marriage with her much older doctor. In between are several small vignettes chronicling the stories of the crew-members and the director; Ferrand (Truffaut himself) tangles with the practical problems one deals with when making a movie. Behind the camera, the actors and crew go through several romances, affairs, break-ups, and sorrows. 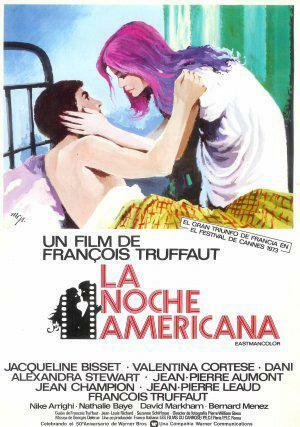 The production is especially shaken up when Alphonse's fiancee leaves him for the film's stuntman, which leads him to a one night stand with Julie, when one of the secondary actresses is revealed to be pregnant, and when Alexandre is killed suddenly in a car crash. 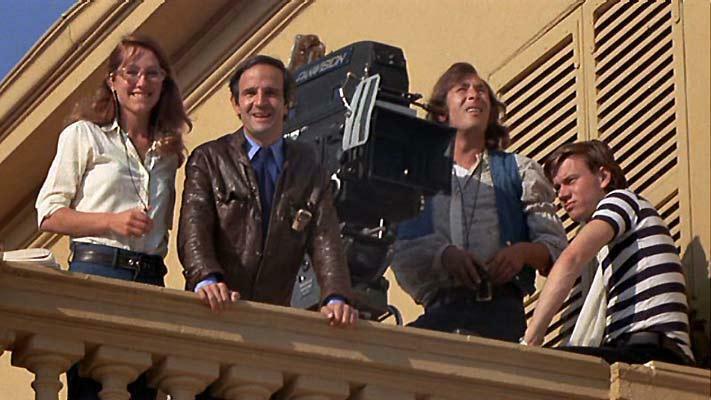 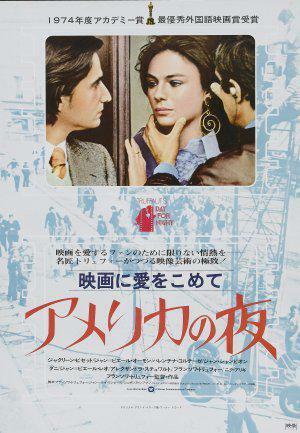 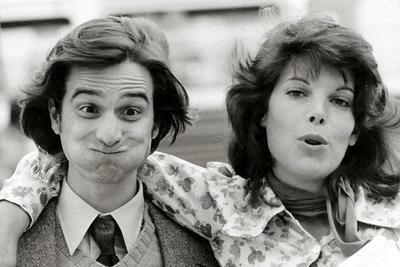 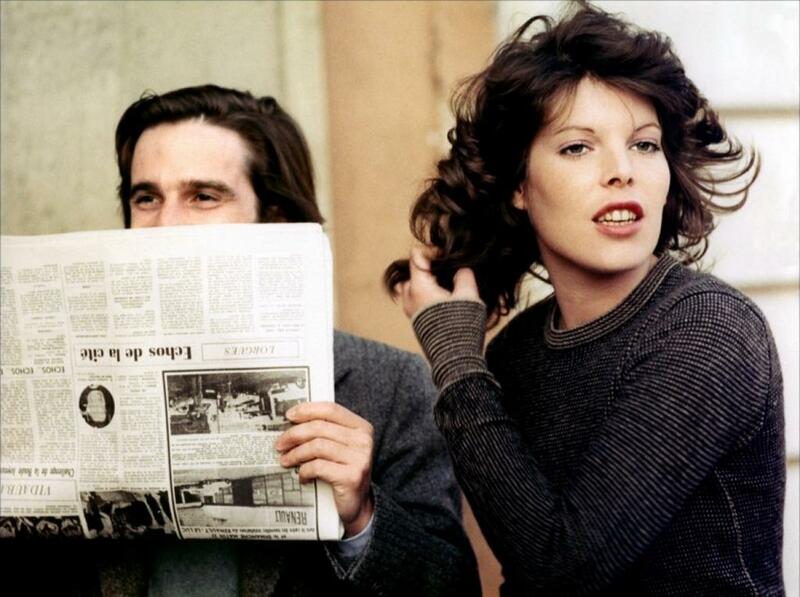 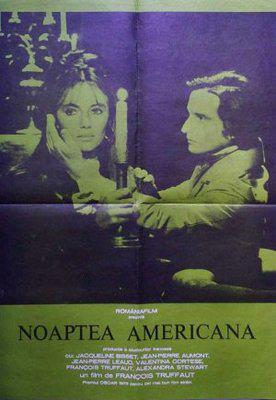 One of the film's themes is whether or not movies are more important than life for those who make them, its many allusions both to film-making and to movies themselves (perhaps unsurprising given that Truffaut began his career as a film critic who championed cinema as an art form). 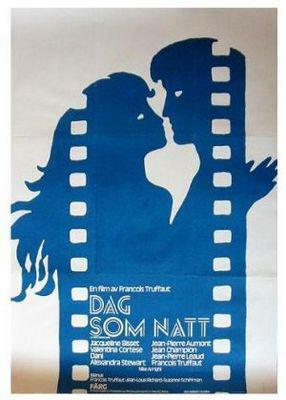 The film opens with a picture of Lillian and Dorothy Gish, to whom it is dedicated. 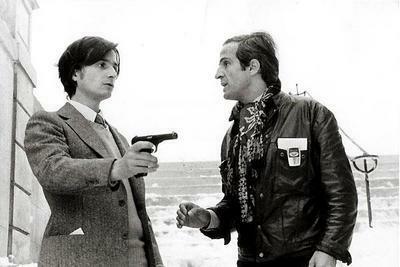 In one scene, Ferrand opens a package of books he had ordered: they are books on directors he admires such as Luis Buñuel, Carl Theodor Dreyer, Ingmar Bergman, Alfred Hitchcock, Jean-Luc Godard, Ernst Lubitsch, Roberto Rossellini and Robert Bresson. The writer Graham Greene has a cameo appearance as an insurance company representative in the film, credited as "Henry Graham". 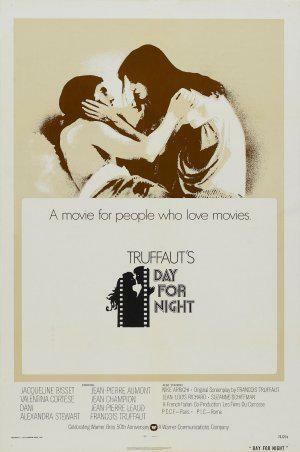 On the DVD of the movie, it was reported that Greene was a big admirer of Truffaut, and had always wanted to meet him, so as it turned out, when the small part came up where he actually talks to the director, he was delighted to have the opportunity. 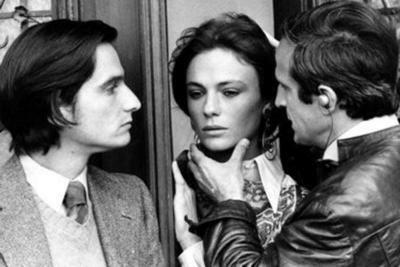 It was reported that Truffaut was unhappy he wasn't told (until later) that the actor playing the insurance company representative was Greene, he would have liked to have said hello, as he had admired Greene's work as well. 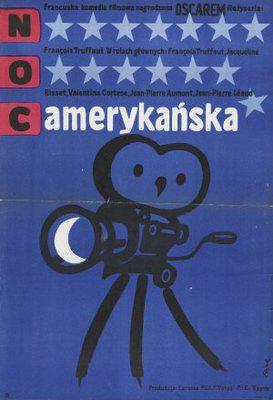 The film was screened at the 1973 Cannes Film Festival, but wasn't entered into the main competition. 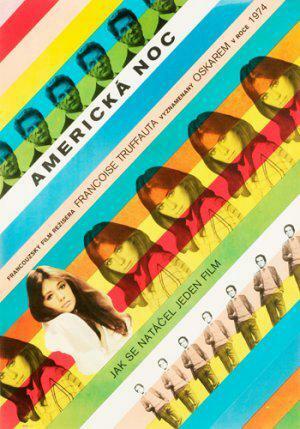 The film won the 1974 BAFTA Award for Best Film and the Academy Award for Best Foreign Language Film. Valentina Cortese was nominated for the Academy Award for Best Supporting Actress, and Truffaut for the Academy Award for Directing. 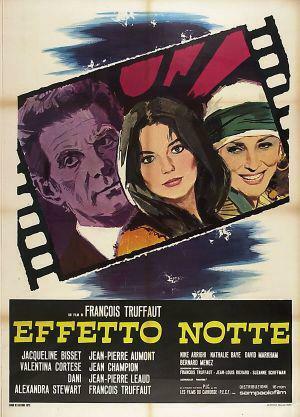 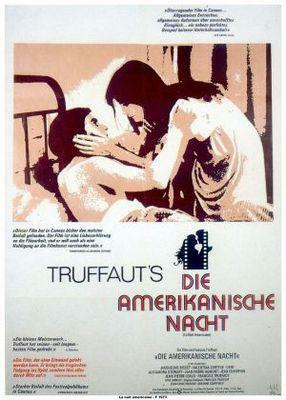 The film is often considered one of Truffaut's greatest films. 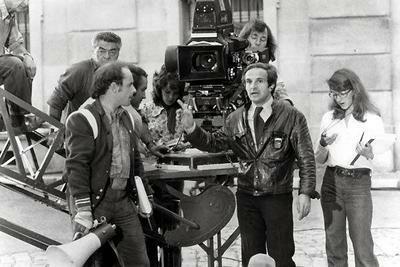 For example, it is one of two Truffaut films featured on Time magazine's top 100 list of the 100 Best Films of the Century, along with The 400 Blows.